Known for his “fresh-voiced” and “technically refined” singing, tenor Robert Clark has been featured in Opera Canada as one of its Artists On Stage. In 2011, Robert made his main-stage debut as Normanno in Lucia di Lammermoor with Calgary Opera. 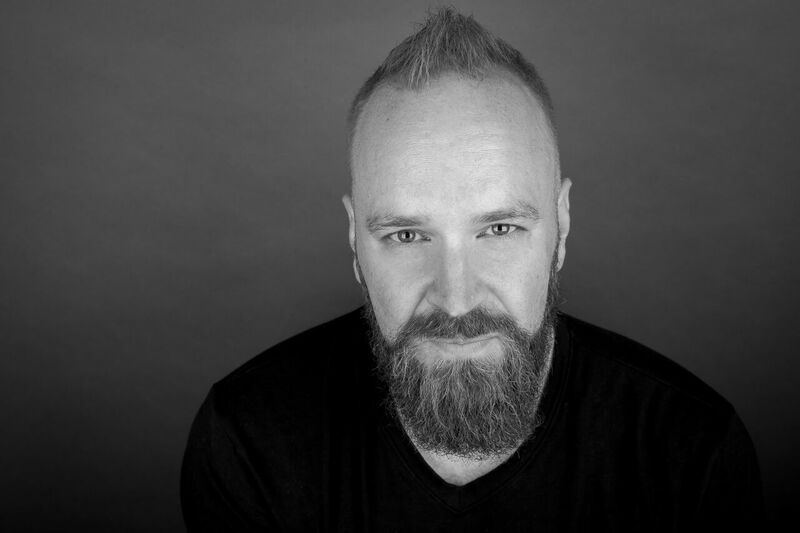 Recent and upcoming engagements include The Witch in Hansel and Gretel (Edmonton Opera),Young Servant in Elektra (Edmonton Opera) Kronprinz in Silent Night (Calgary Opera), and Arturo in Lucia di Lammermoor (Edmonton Opera) He is also the official anthem singer for the Edmonton Oilers. Robert is also a Sessional Voice Instructor at Concordia University, a handbell ringer for the Robertson-Wesley Ringers, a Personal Trainer and Kickboxing Instructor, and a father to 4 beautiful children.